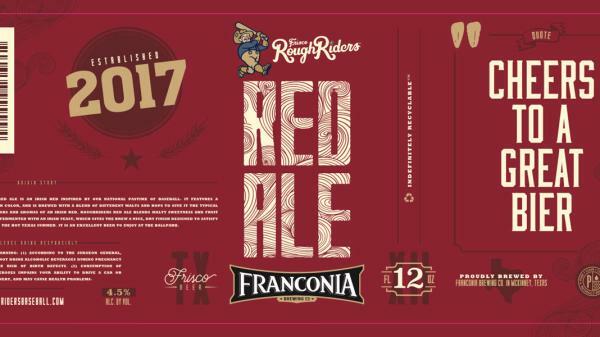 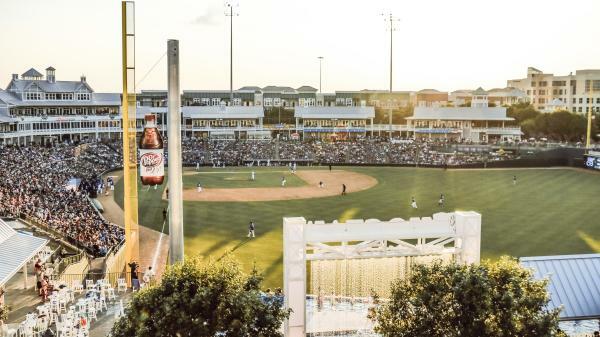 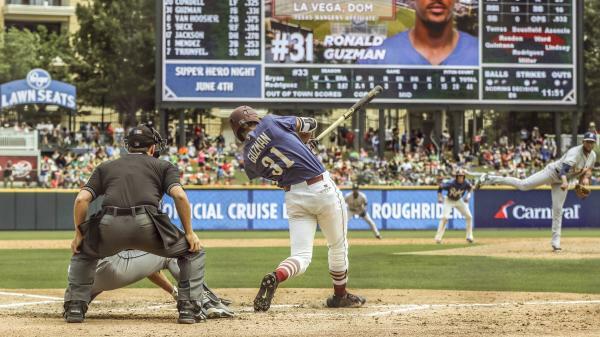 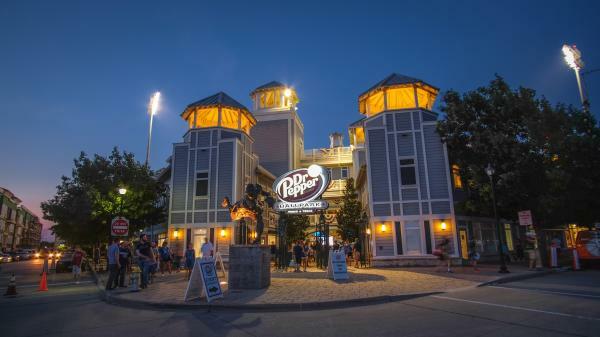 The Frisco RoughRiders are the Double-A affiliate of the Texas Rangers and play at beautiful Dr. Pepper Ballpark. 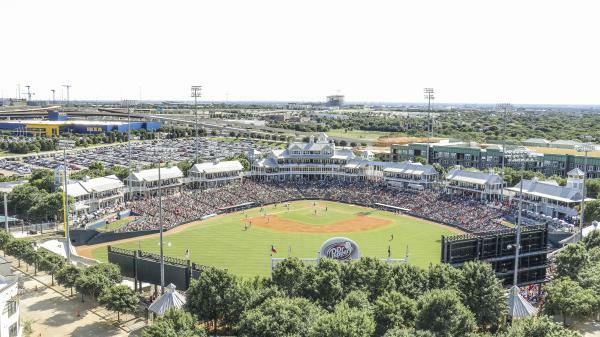 More than 140 former RoughRiders players have gone on to play Major League Baseball, including All-Stars Chris Davis, Elvis Andrus, Adrian Gonzalez, Ian Kinsler, Nelson Cruz, and C.J. 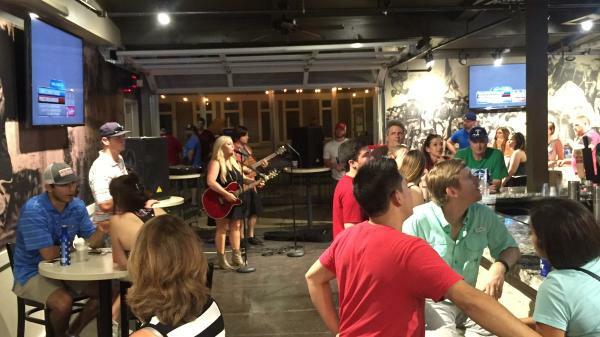 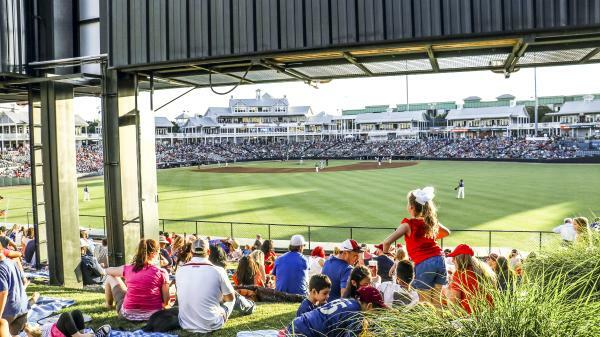 Wilson, as well as, current Rangers stars Rougned Odor and Nomar Mazara. 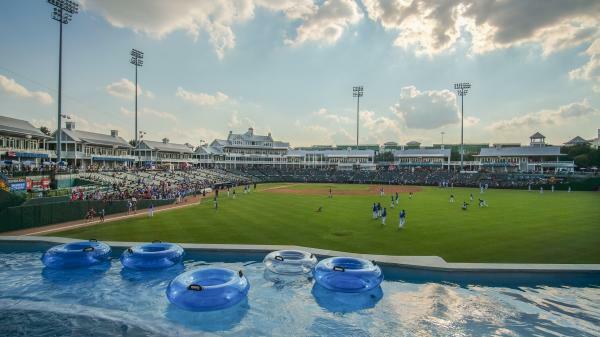 $7 million dollars has been invested in a wide array of facility upgrades and improvements, including the new state-of-the-art HD video board, sound system, Bull Moose Saloon, InTouch Grille, Riders Outpost Team Store, and the newest and biggest creation, the 174-foot Choctaw Lazy River. 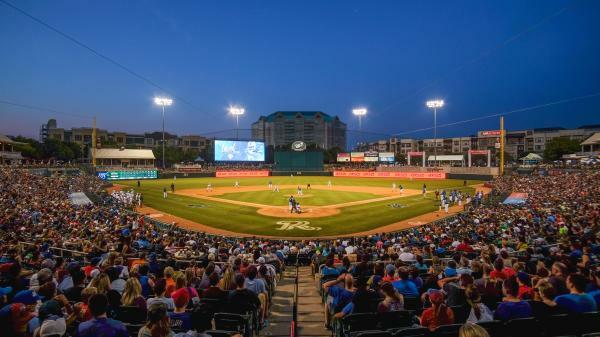 The improvements made prior to the 2015 season earned the Riders and the City of Frisco “Best Ballpark Renovation” of 2015 by Ballpark Digest. 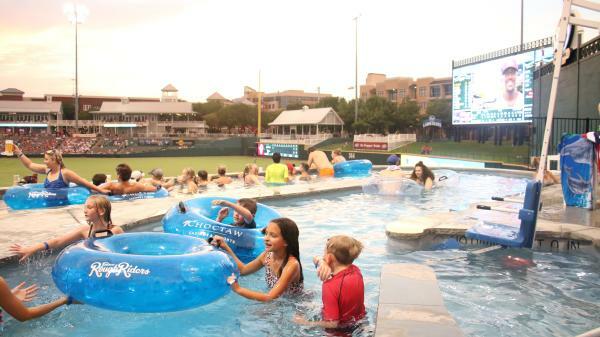 Swim, wade or float on the gently-flowing lazy river, which measures longer from end-to-end (almost 175 feet) than an Olympic-size swimming pool and nearly as long as an NHL ice rink. 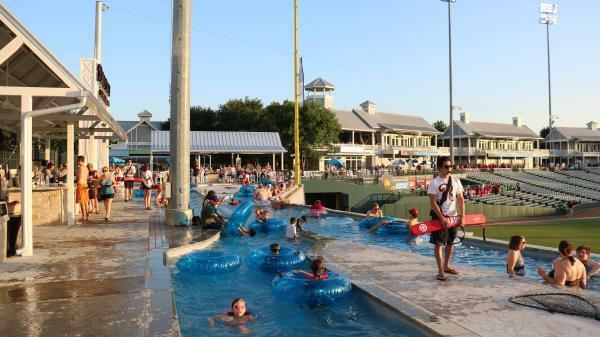 A full lap around the Lazy River will take you over 400 feet, the distance from home plate to the center field wall!